(Lincoln, NE) -- A Lincoln animal shelter is looking to find new homes for dozens of cats. The Capital Humane Society received 84 cats from a single owner this past weekend. 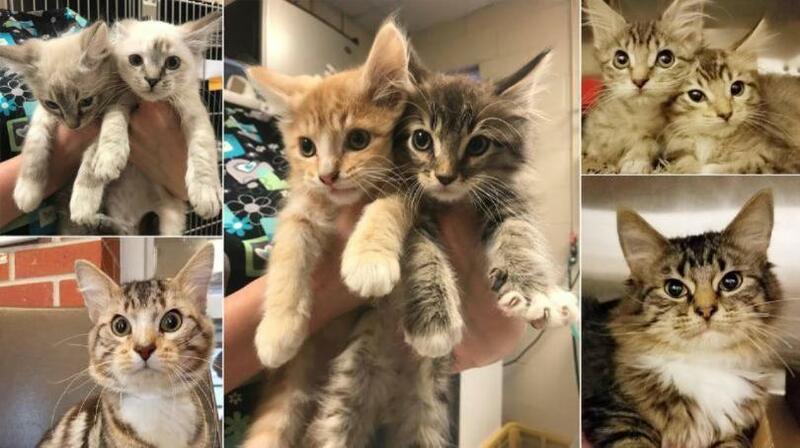 Humane Society officials say the large number of felines put a strain on the shelter resources. The cats are receiving wellness exams, and some of them will be available for adoption at the Pieloch Pet Adoption Center today at 11:30 a.m.